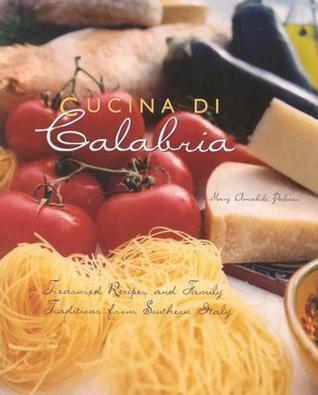 Cucina di Calabria is the first cookbook devoted to the distinctive, lusty food of Calabria, the toe of the Italian boot. For centuries Calabrian food has remained relatively undiscovered because few recipes were divulged beyond tightly-knit villages or even family circles, but now Mary Amabile Palmer has gathered a comprehensive collection of exciting, robust recipes fromCucina di Calabria is the first cookbook devoted to the distinctive, lusty food of Calabria, the toe of the Italian boot. For centuries Calabrian food has remained relatively undiscovered because few recipes were divulged beyond tightly-knit villages or even family circles, but now Mary Amabile Palmer has gathered a comprehensive collection of exciting, robust recipes from the home of her ancestors. Cucina di Calabria is a celebration of the cuisine she knows intimately and loves, a cuisine that is more adventurous and creative than that of most other parts of Italy. Nearly 200 recipes offer something for every cook, whether novice or experienced. All start with simple, fresh ingredients, transformed into sumptuous dishes with a minimum of effort. The recipes are interwoven with anecdotes about Calabrian culture and history (as multilayered as one of the region's signature dishes, Sagne Chjine, a special lasagne), traditions, festivals, and folklore, and of course, the primary role that food plays in all aspects of Italian life. From the best-kept secrets of her mother's kitchen to Calabrian family, friends, and local chefs, first-generation Italian American Mary Amabile Palmer has collected the best the region has to offer, thus preserving the past for generations of future cooks. All my Ma's food plus all the food her Ma made, but she didn't. 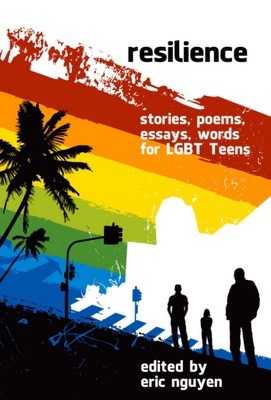 Includes a brief history of Calabria, Italy.Mangia!